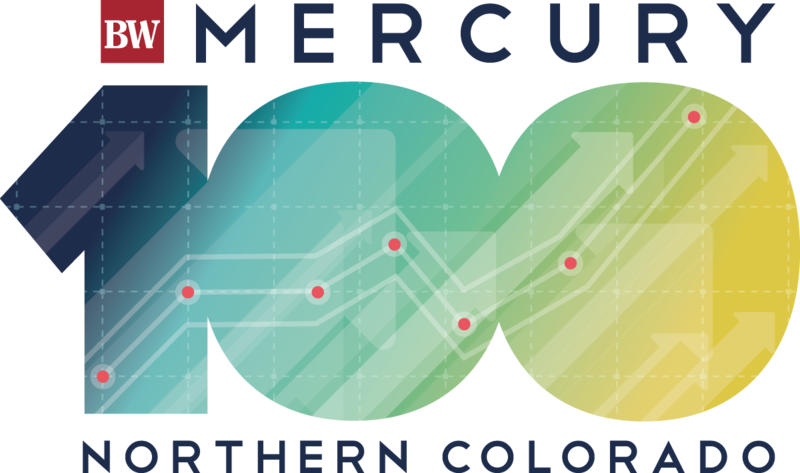 The Mercury 100 list is ranked by percentage revenue growth over a two-year period. The top companies are divided into five “flights,” with the highest revenue earners in flight one. Those companies are then ranked by their percentage revenue growth over a two-year period. The Mercury is compiled by BizWest’s research department and vetted by Anton Collins Mitchell. The top companies in each flight will be introduced during the event. Representatives of most of the fastest-growing private companies will be in attendance. Companies are listed alphabetically. Our numeric listing will be revealed at the event. Maverick Mold & Machine Inc.
A & M Custom Machine Inc.
C & H Carpet and Furniture Cleaning Inc.